Mmmm… Breakfast for dinner. Or lunch. Or breakfast. We are true Texans and actually make tortillas from scratch, but not all that often. 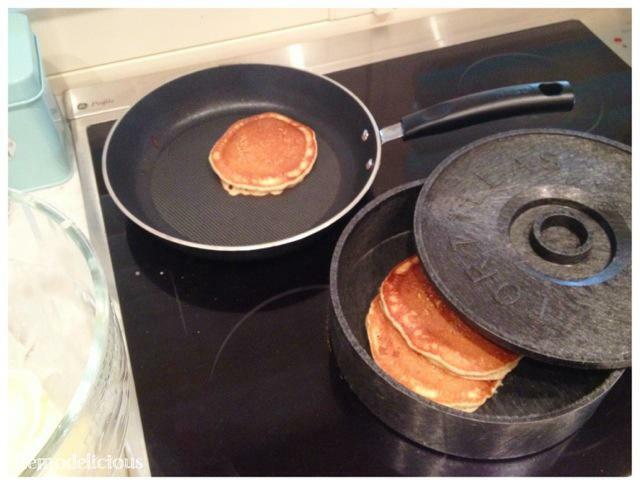 When its not keeping or fluffy homemade Tex-Mex warm, our tortilla warmer works great for pancakes. These things are truly handy and are cheaper that so many other specific use kitchen gadgets.